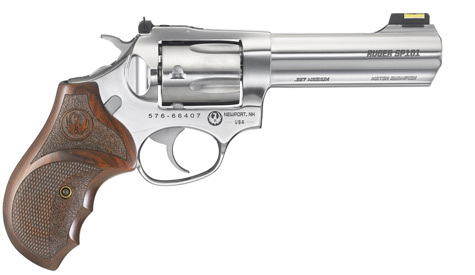 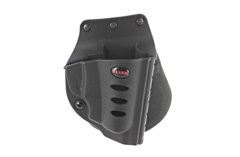 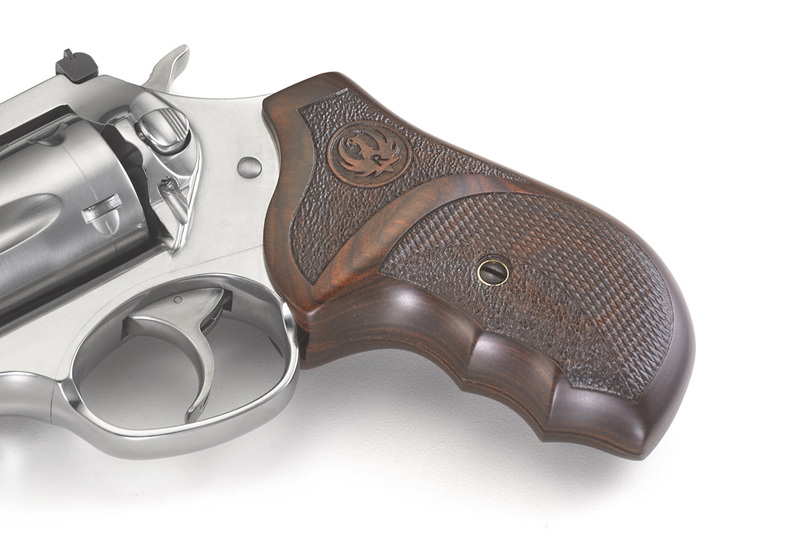 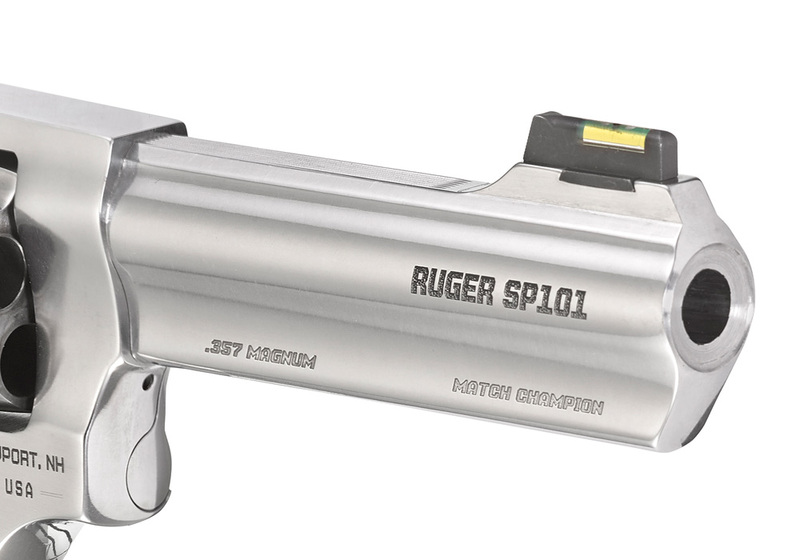 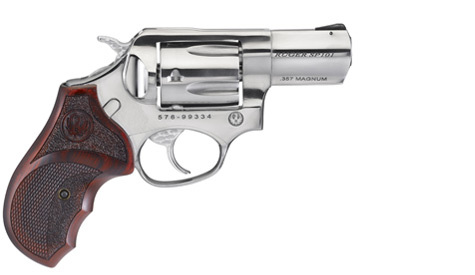 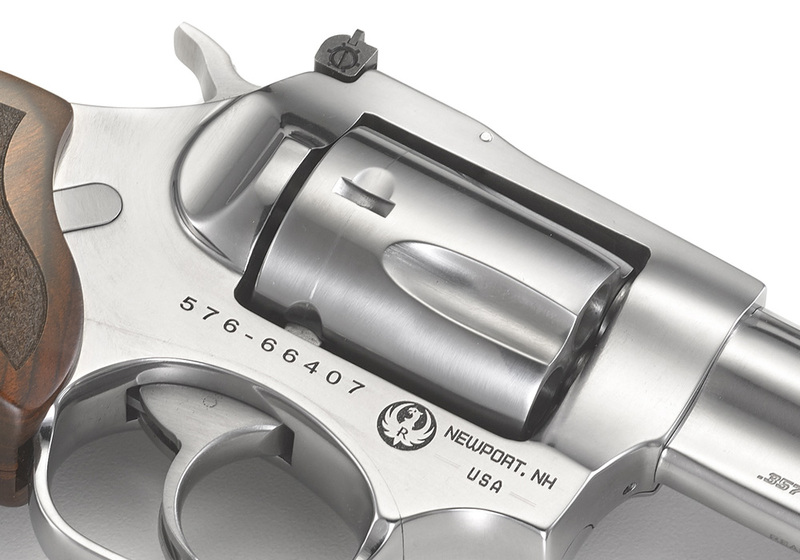 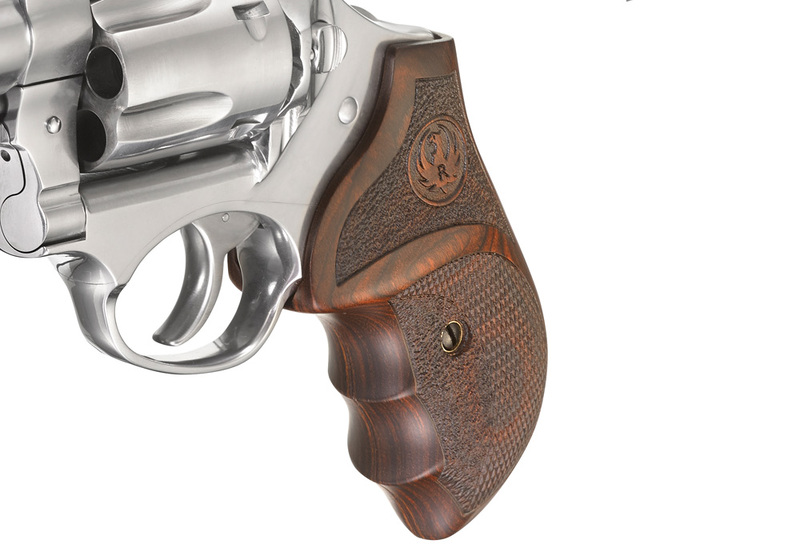 Taking the popular Ruger SP101® to the next level. 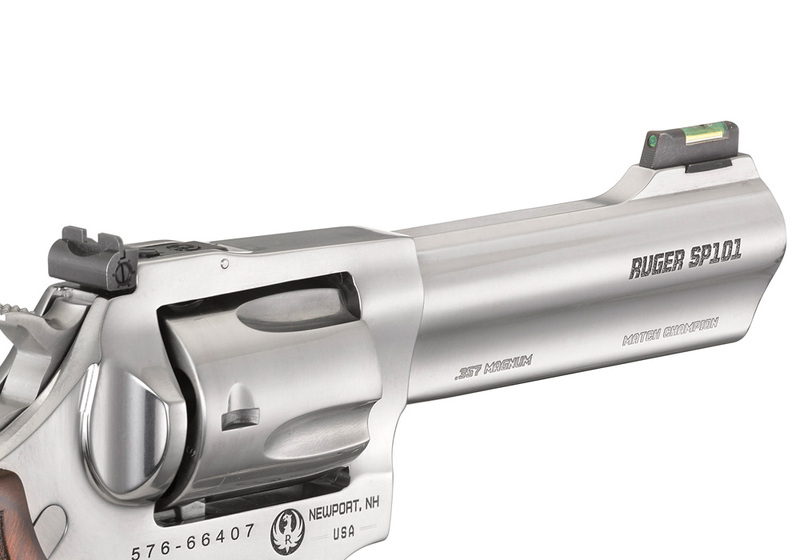 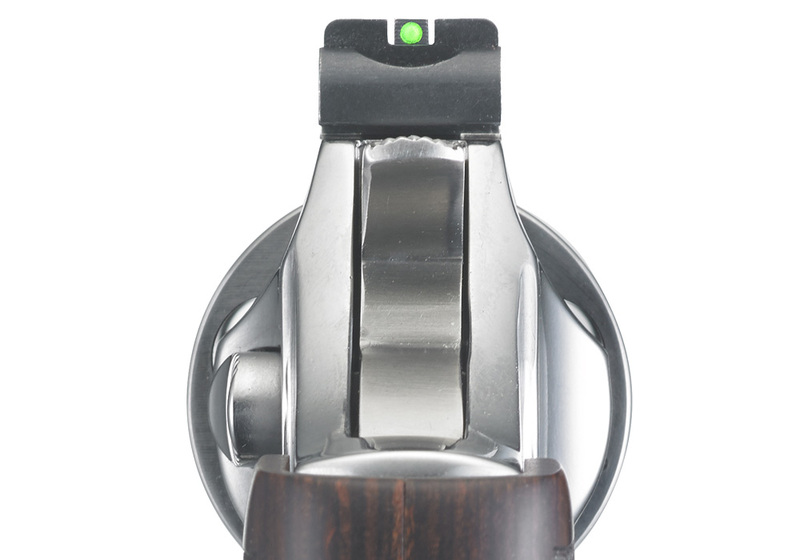 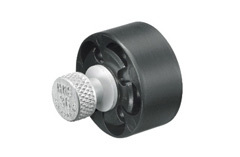 The full-lug 4.2"10.6 cm barrel delivers lively handling for quick transition between targets and also features an 11° target crown for competitive-level accuracy. 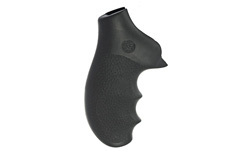 A custom Altamont hardwood grip with stippled and checkered sides permits an ideal grip for any shooting environment.